Is there a “Big and Tall” Golfer in your circle? 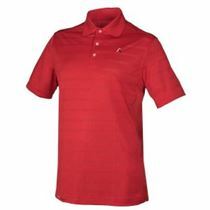 Help him stay cool on the golf course with the latest Aveo golf clothing designed especially for the “Big Guy.” Aveo specializes in sports apparel for the big golfer, the tall golfer, and the big and tall golfer. Their tagline: Play Fearlessly! F irst, my guy loved the color. Red is not the easiest color to wear, but his attitude matched that of the Aveo founders, big guys Darius Hicks and Randy Peaches. The company’s mission is to help other big and tall golfers feel confident and empowered both on and off the course. Second, my guy loved the fabric*. 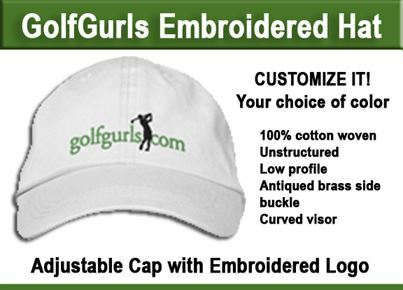 It is a high performance polyester blend which is highly breathable and easily wicks moisture. The shirt design easily fits a full chest and has side panels that help keep the big guy cool on a hot day. Third, my guy loved the fit. He was able to stretch, swing, reach and move easily without any restriction. Even the neckline label was stitched into the fabric so there was no scratchy label to drive him crazy. Fourth, my guy loved the wash and wear factor. With no shrinkage and color fast fabric, the shirt was in and out of the laundry in just a matter of hours, ready for another round of golf. Bottom Line: The shirt is a winner. If you have a big guy in your life or your golfing circle, the Aveo Golf shirt is a perfect fit. It’s designed by big guys for big guys! And they know how to do it right. For more information visit the Aveo Website. Know a Big Guy Golfer? 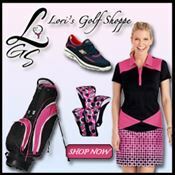 or a Big Guy Golfer’s wife, sister, friend? Share this post and let him know. ← Looking for A True Golf Links Experience?